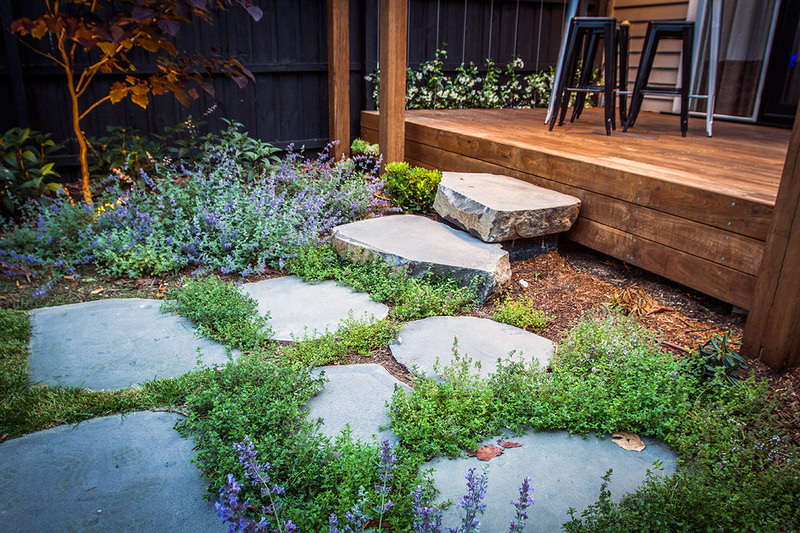 Beautiful rockwork adds depth, visual layering and impact to small and large spaces alike. Stone in its natural state is often the most versatile, timeless and beautiful material to work with, to frame and enhance the other aspects of your garden including plants, trees or water features. 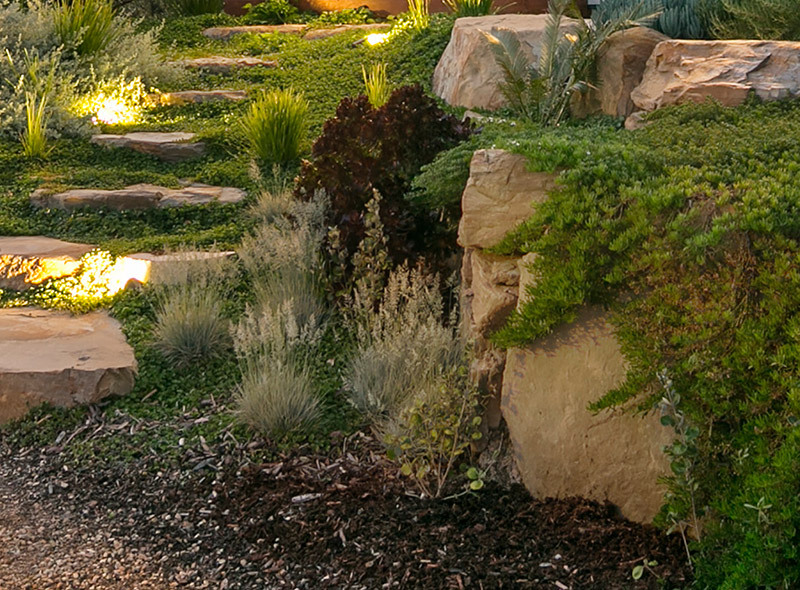 Josh Norman Landscape Design and Construction, servicing Northern and Eastern Melbourne, deliver quality craftsmanship in all rockwork including retaining or feature walls, stone walls and handpicked stone boulder walls. 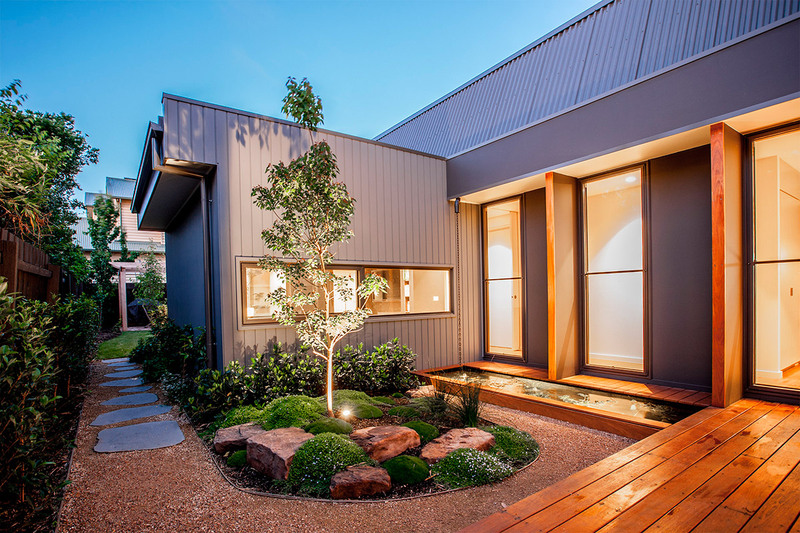 Our landscape consultation service will sit down with you to discuss your requirements and style and come up with a design that is both functional and beautiful.